“As far as my performance is concerned, then I believe I am in a good form and will have some spectacular moves in the event. I expect the good competition ship from the other players as well.” He added. 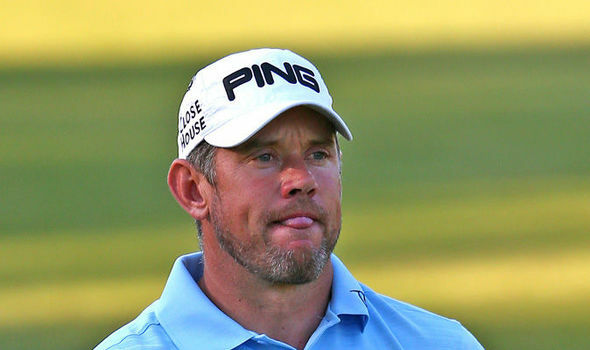 This article was posted in Lee Westwood and tagged Golf, Golfer, Round, Westwood. Bookmark the permalink. Follow comments with the RSS feed for this post. Both comments and trackbacks are closed.